Becoming a landlord can sound great on paper, and nothing sounds better than ensuring a steady stream of passive income. However, there’s more to landlording than you may think, and ensuring that you know the basics can prevent a cash-flow or legal issue down the road. 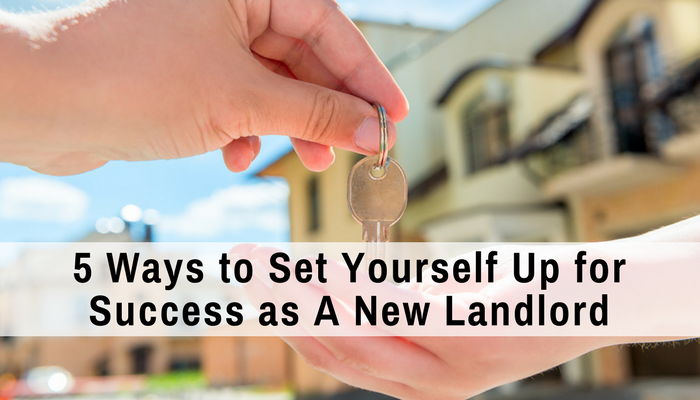 Set yourself up for success as a new landlord with these 5 tips. You’ve heard it before; you’ll likely hear it again. Tenant screening cannot be stressed enough. 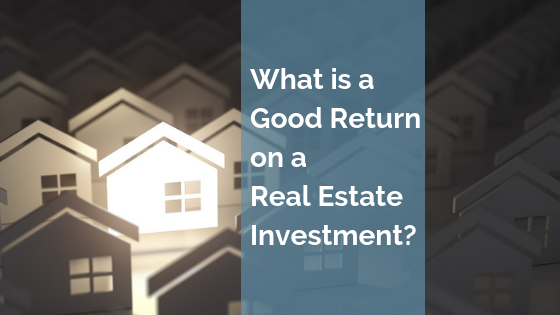 It is crucial to the success and long-term protection of your investment. Relying simply on a friendly face and a well-rounded application is a risk. Unfortunately, renters are willing to lie to current and potential landlords; it is your job to weed out the wolves in sheep’s clothing from the true dream tenants. The best way you can do this is to complete the full screening process, including a criminal background check and looking into past evictions. If your applicant is not willing to comply to a background check, this is a red flag, and it’s time to move on. Don’t forget to adhere to a written tenant screening criteria to ensure that your process is completed fairly for all applicants, and to ensure that you don’t miss a crucial step by mistake. It’s imperative to know the rental laws in your area and to keep abreast of any changes as they occur. If sifting through legal language and red tape sounds like a daunting a task to you, it might be time to hire a property manager. At the bare minimum, new landlords should be familiar with the Federal Fair Housing Act and habitability laws before even accepting rental applications. Either way, the legal process must be adhered to or you risk significant fines and liability… simply misunderstanding the laws will not qualify as an acceptable excuse. Putting yourself at risk of legal issues is not worth it; this means that ensuring that you are following fair housing guidelines and that your unit is considered safe and legally habitable should be every new landlord’s top priority. Successful landlords take a hands-on approach to maintenance checks so that issues are discovered quickly–often before a tenant reports a problem. Afterall, new landlords realize that a tenant will never be as invested in the longevity of the property and that most tenants have never been homeowners. This means that they often do not have the knowledge to know that something can cause damage down the line. An unseasoned landlord may be tempted to wait on a maintenance report, but properly addressing issues in a timely manner to avoid damages often relies on a landlord’s trained eye. Create a safety checklist to ensure that all areas of the property are well-maintained and plan on seasonal inspections to check on the property and remind your tenants to complete any maintenance they are responsible for, such as covering water spigots in the cold season or changing the air filters appropriately. Successful landlords know that following through with late fees and other charges sets the tone for the lease term. Ensuring that tenants know that leeway isn’t given will mean that they will be less likely to try and pay late the next month. While it may be okay to accept a one-time late payment for verifiably exceptional hardships (if you are financially able), new landlords who allow tenants to “get away” with paying late simply because they don’t want to look overbearing, will not see any return on their investment in the near future. Successful landlords know that a tenant willing to exploit circumstances to circumvent paying rent responsibly is not a tenant they want in their rental. Be steadfast in charging late fees, and ensuring tenants fully adhere to their lease agreement. New landlords need to know that their homeowners insurance doesn’t always cover their tenants. Ending up without coverage for an incident because you didn’t do your due diligence, is a terrible predicament to be in. Verify that your homeowner’s insurance extends to cover landlord-specific situations (for instance if someone is injured on your property and attempts to sue). Moreover, it’s always a good idea to strongly encourage–or even require–that your tenants to acquire renters insurance. The cost is minimal, and the benefits include not only protecting their possessions but also covers damage caused by negligence. This means that if your tenant floods their bathroom and causes water damage 3 floors down that you won’t be faced with damages that they don’t have the funds to cover. For this reason, renters insurance can mitigate a lot of headaches and expenses for you and your tenants. It’s normal to make mistakes when you’re first starting out, but when it comes to becoming a landlord and protecting your tenants and your investments, ensuring that you have a full arsenal of knowledge is vital to your success. Learning as much as you can and ensuring you are setting yourself up for success is key.